Cunningham's classic introduction to Wicca is about how to live life magically, spiritually, and wholly attuned with nature. It is a book of sense and common sense, not only about magick, but about religion and one of the most critical issues of today, how to live in tune with the earth as our main source of life. 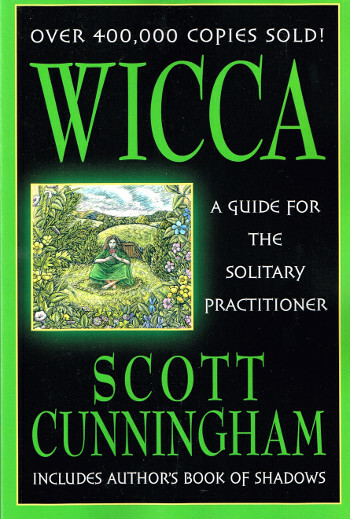 Cunningham presents Wicca as it is today, a gentle and earth-oriented religion dedicated to the Goddess and God. 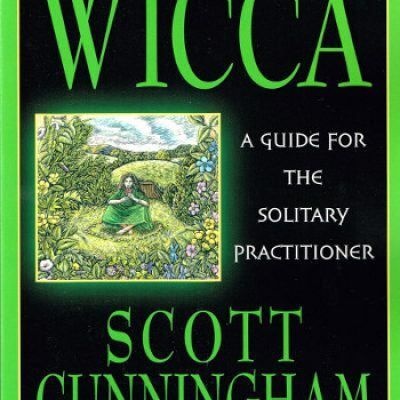 Wicca also includes Scott Cunningham's ownBook of Shadows and updated periodicals and occult suppliers.